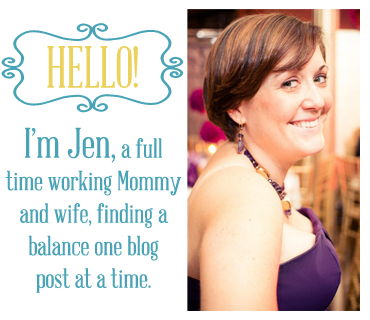 Just like furniture that can serve multiple purposes, I like it when toys are versatile. When you live in a small space, that space is valuable. 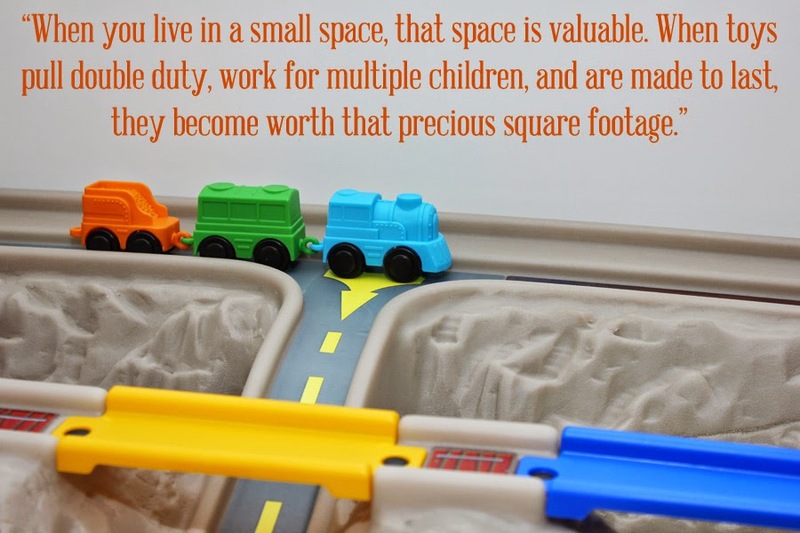 When toys pull double duty, work for multiple children, and are made to last, they become worth that precious square footage. It's tough to find toys like this, to be honest. Often, toys have one specific purpose, for one age group and/or gender, and that's about it. This is why I love Step2 toys. 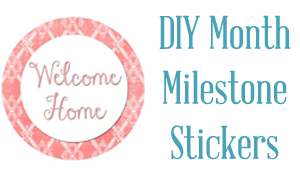 Not only are they high quality, well priced, and easily found at local stores, but so many of them are versatile and I am happy to give up apartment space for them. 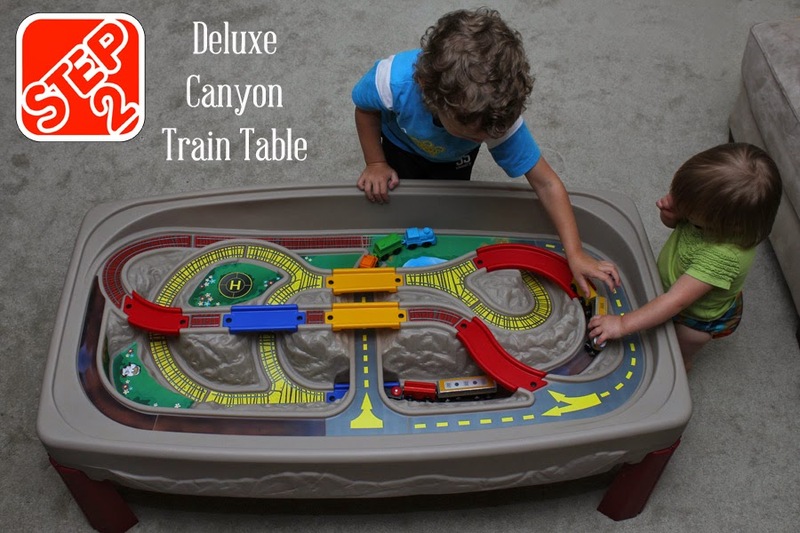 The Step2 Deluxe Canyon Train Table is perfect for apartment living. Though the piece it's self is larger than most other toys we have, it is well worth the space it takes up. It is large enough to accommodate multiple children playing at it, but still compact. It's colors are gender neutral (at least I think so). It was very easy to put together and the stickers were forgiving if I didn't place them just right the first time. The roads are open tracks, meaning any smaller vehicle you have will fit; no special track kits or vehicles to match up. There is a lot of open space under it for bins of cars and trains. 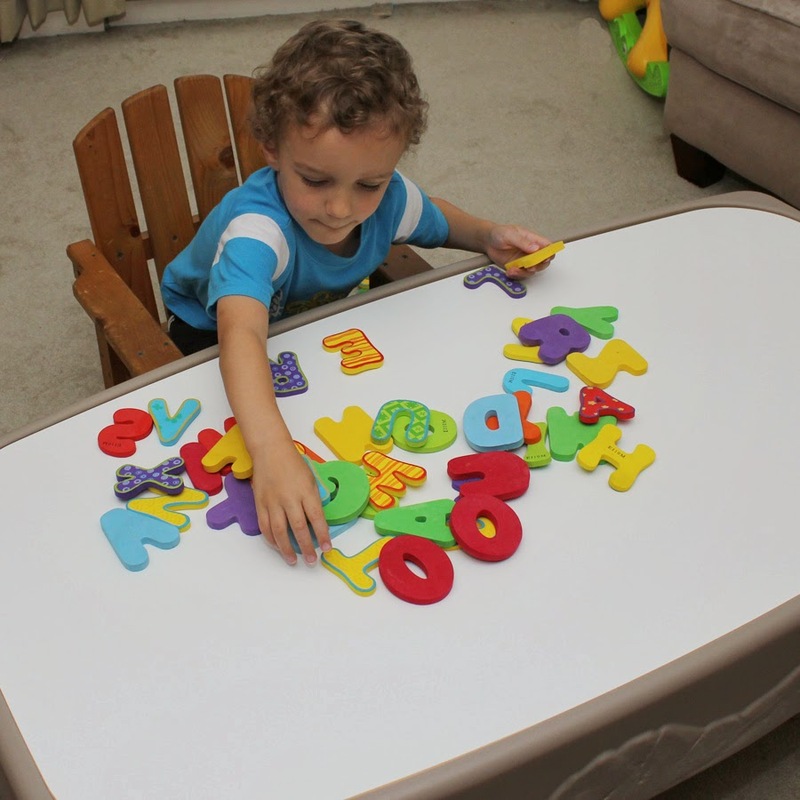 The table top makes it a toddler play space for blocks, coloring, or even a kid's table at Thanksgiving! That's right, this train table is also a play table! 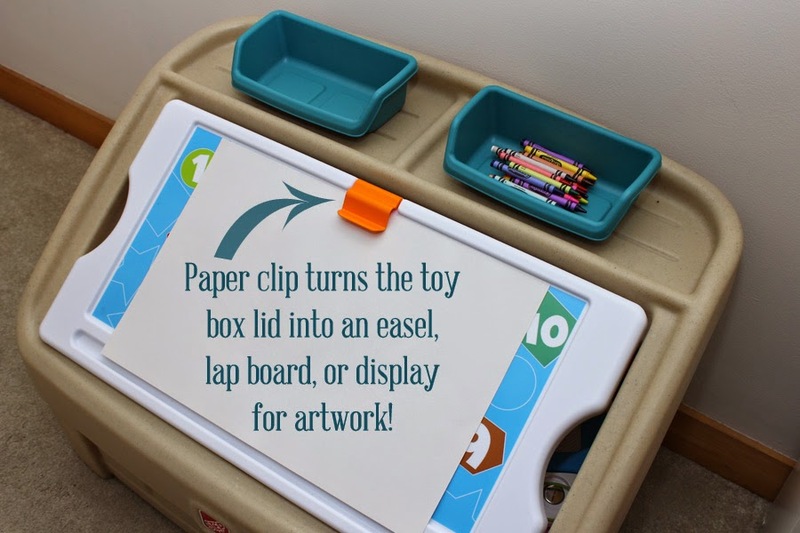 I love the sleek white board that fits perfectly on top; it's easy to put on and take off, it covers the toys underneath making for a quick "clean up," and makes for a super versatile and sturdy table. The table top is wipeable and stands up to a bit of scrubbing after sticky hands or rouge crayon marks. Charlie and Ginny have loved playing with train tables at the library and friend's houses, but I could never bring myself to buy one because we also had a small picnic table for them to build and color on. Plus, many train tables have small pieces that are fun for Charlie, but not safe for Ginny. So, two train tables then? A play table and a train table? No, that's just silly. Just too many things in one small space. This table is appropriate, safe, and entertaining for both of them to play on together - no matter what they're doing. To corral all of the toys we have, we needed a toy box. We've done the bins and buckets and they work well for small things, but we've begun collecting larger toys and stuffed animals that really needed a home. 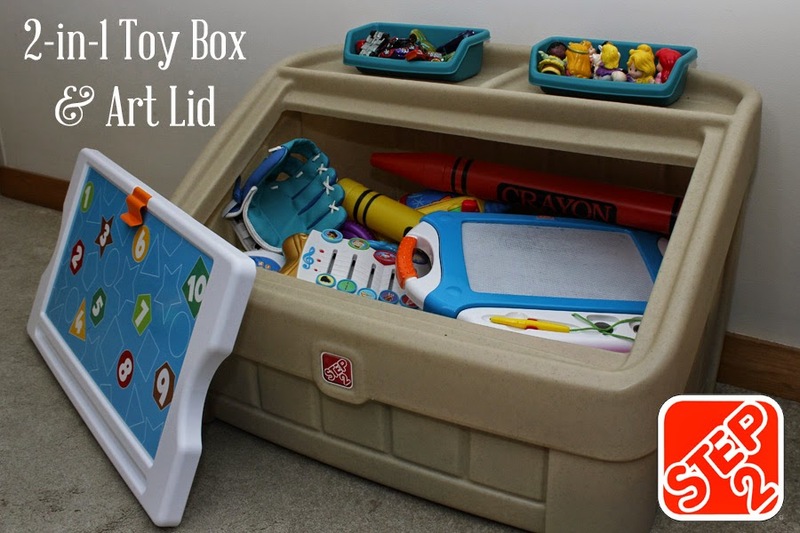 The Step2 2-in-1 Toy Box & Art Lid fits the bill perfectly. Growing up, I had one of those toy boxes that was, well, just a box with four equal sides and a lid. Things would get lost down in the abyss constantly and we'd have to almost dive in head first, legs up in the air, to grab them. That being said, I absolutely love the shape of this toy box! At first you'd think the shape would make it hold less, but you'd be wrong! 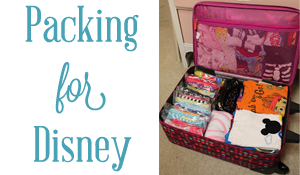 This thing holds a ton of stuff and it's easy for both kids (even Miss Shorty Pants) to get things out without the head first dive. The shape makes it easy for even small children to get toys out. Since the lid isn't a hinge type and lightweight, there isn't a chance of it falling on little fingers or noggins. 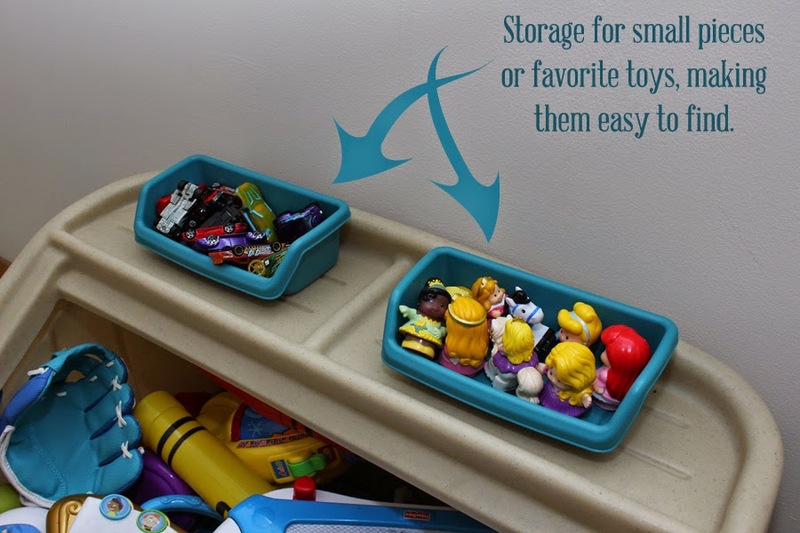 There are two storage bins on top to hold small parts or favorite toys for quick access. When purchasing, there are three color options (primary, pink/purple, or neutral tones) to match whatever space you need it in. While it's obviously not it's purpose, the lid is sturdy enough to stand on (which my kids do constantly, despite my efforts). The lid doubles as an easel, lap desk, or display for artwork. That's this toy box's secret! Using the orange paper clip, you can hang pieces of construction paper on the front of the desk so children can color or display their artwork. The lightweight lid can also be taken off and used elsewhere as a lap desk to color, do puzzles, etc. We love this part! My kids love art, but easels are HUGE and we do not have room for one. 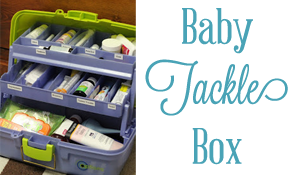 The storage bins on top hold art supplies so they don't go rolling away and the height is perfect for both kids to enjoy. With such little space, I can be pretty picky about what we bring into the house, but both of these toys have been such wonderful additions to our home. I appreciate the thought and quality that goes into everything Step2 makes. 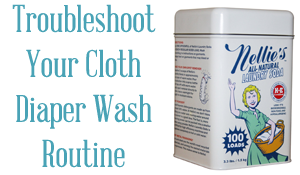 Like them on Facebook and follow them on Twitter for updates about products, fun contests, and more!